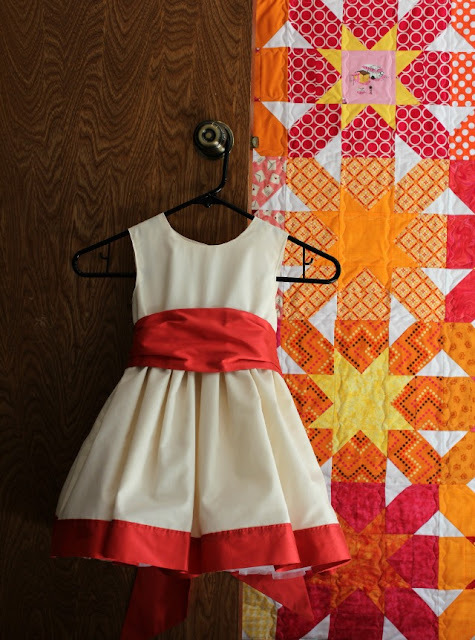 Quilt Story: Fabric Tuesday, what have you been making??? Cutest airplane pillow from Sarahquilts. Love so much! 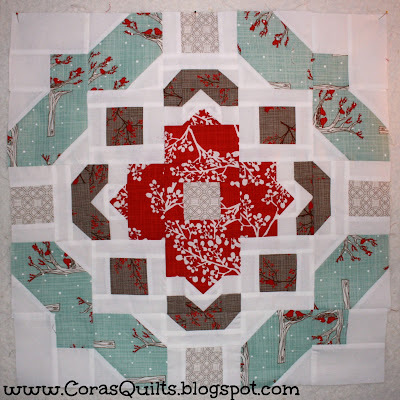 Beautiful quilt from Cora's Quilts, so pretty and wintery! Quarter Incher, how cute is this? And functional?? How bright and fun and great is this? 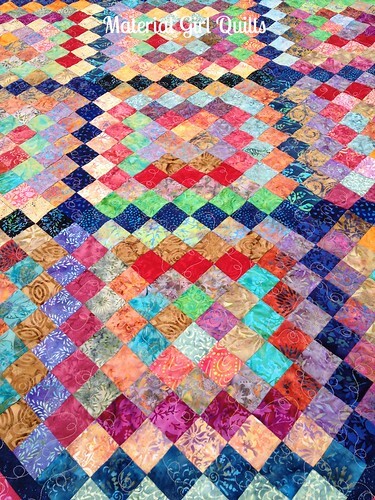 From Material Girl Quilts. Well done! Thanks for featuring my pillows :) I want to make them again and keep them for my boys this time! Inspiring project as always! Thanks for including my grandgirl's flower girl dress! Yes, I'm definitely ready for school to start again...but I did just have an AWESOME weekend at a quilting meet-up, so I feel a bit refreshed.